Jesus Loves Me, and The B-I-B-L-E, and Zacheaus Was a Wee Little Man. He participated in all of the teen activities. He went soul winning. Dr. Hyles told me the story of one of the men who drove him around. could happen in such a great church. simply makes it easier to do right and be spiritual. the cherubim and the flaming torch. He actually heard the voice of God. the end of the day was caused by sin. bringing the wrong sacrifice, and then he murdered his own brother. have no one to blame but yourself. Church is a marvelous place, but it will not make you spiritual. 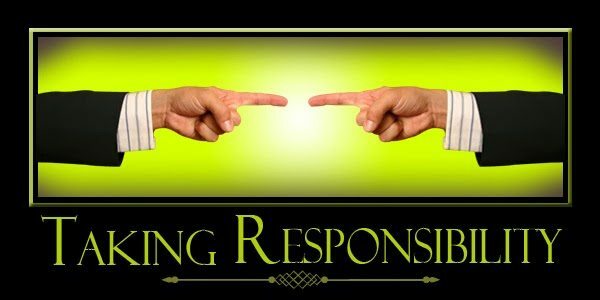 responsibility to raise your children. backslidden, stay in your church. Then, get right with God. When your child gets some sense, he will have a place to come home. you and keep you right with God? It is your responsibility to keep yourself right with God. backslidden, you blame the pastor. right, but you have to choose to do right. will not take the place of your personal walk with God. the singing and the preaching. church because you were on a spiritual high. depended on the church to make you spiritual. to keep you spiritual, you will be unspiritual. Did you read your Bible this morning? Did you pray? church because of your wife or children, you will leave because of them. 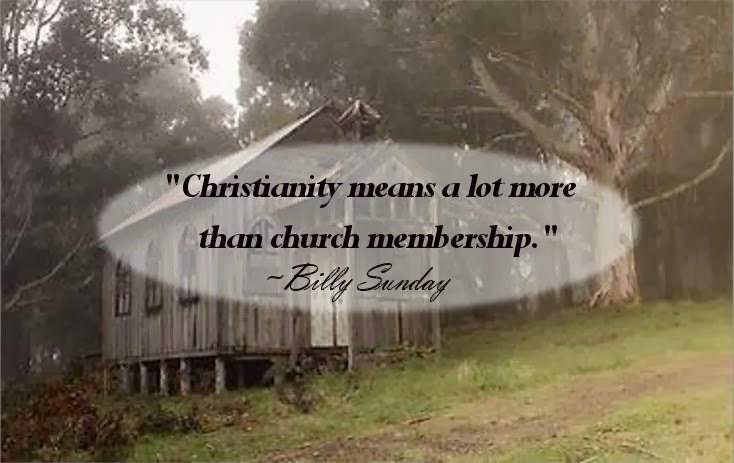 a church because it is the right church for you to attend. to love Jesus and serve God. be prodded, coerced, tormented, or manipulated into leaving it. happiness, they will actually be less happy. secure because she cannot change my mind. for right and the example to follow to turn out right. staying, regardless of his choice. responsible for your own spirituality.